This model is a 5 button model. 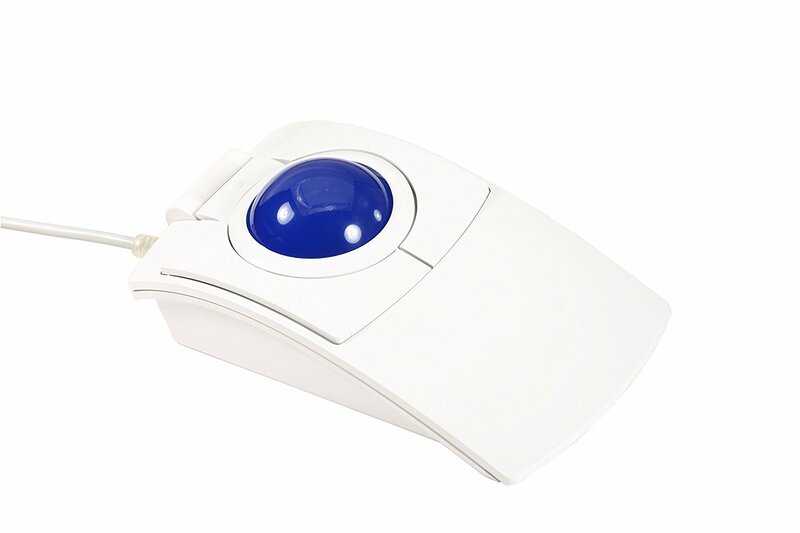 The Trackball contains 2 ports for external buttons. 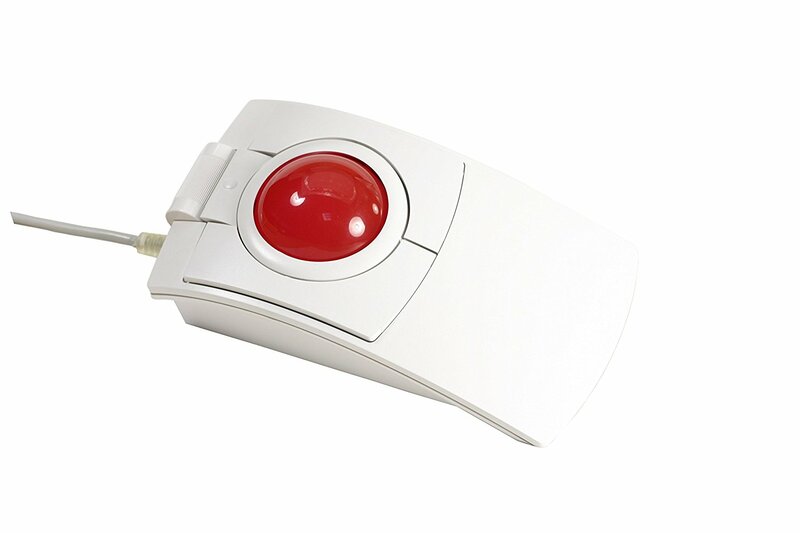 When external buttons are connect the buttons on the trackball also operate making it up to a 5 button trackball. 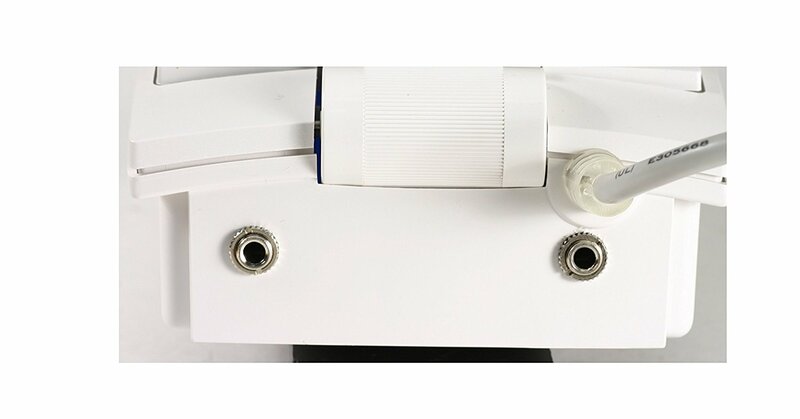 Attach optional switches to these 3.5mm ports located on the front of the trackball.